Passionate about preparing, cooking and service great food? We’ll teach you the skills you need to launch the career you always wanted! Learn in our industry standard kitchens, and practise your skills in our very own Havant & South Downs College restaurant. 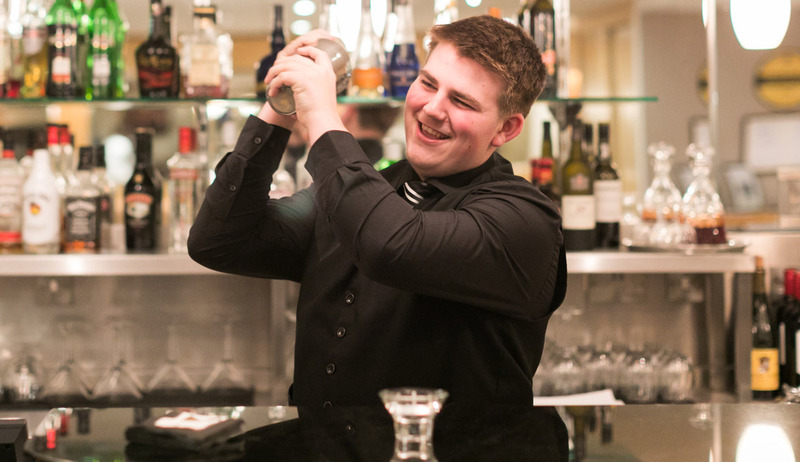 Our courses open up a world of opportunities within Hospitality & Catering. You’ll have the opportunity to cook alongside critically acclaimed guest chefs, participate in national competitions and hone your skills in our very own restaurant. All these experiences will help you gain the skills that you need to prepare for employment, moving you closer to your dream career. 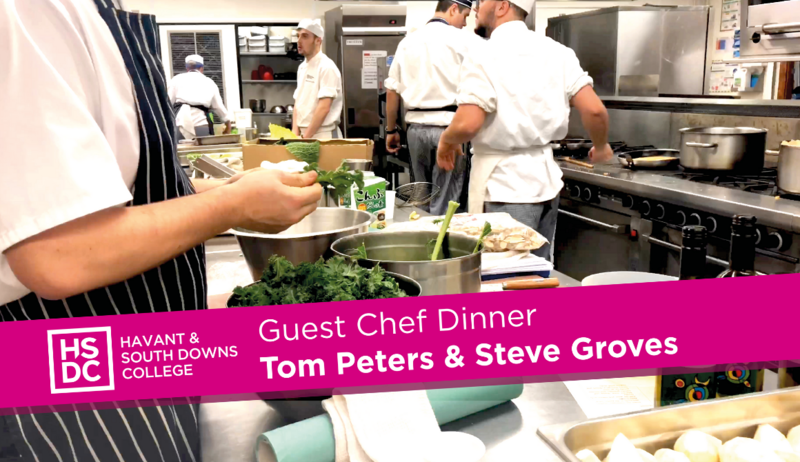 Click here to see when guest chefs Steve Groves and alumni Tom Peters from Roux at Parliament Square cooked alongside our students. This is just one of many opportunities we give our students here at HSDC!